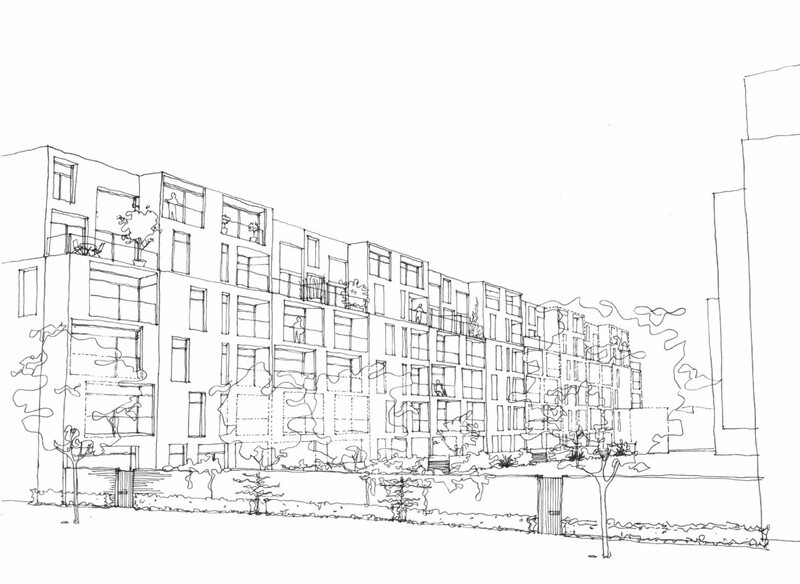 This regeneration development is a competition winning scheme that will form phase 2 of the South Kilburn Estate Regeneration for London Borough of Brent. 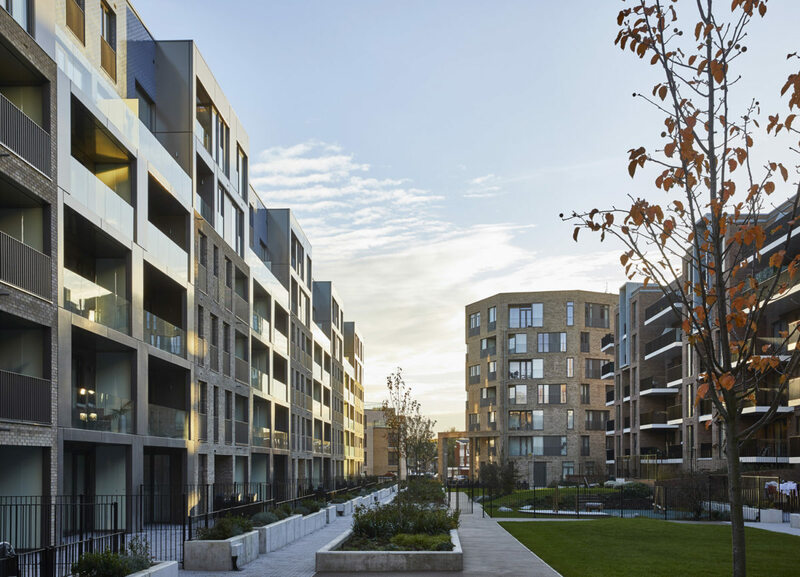 The scheme creates a new residential quarter of mansion terraces and point blocks framing private communal gardens, with a new civic square and pedestrian boulevard at Kilburn Park Road to help strengthen the neighbourhood’s connections to the wider community. 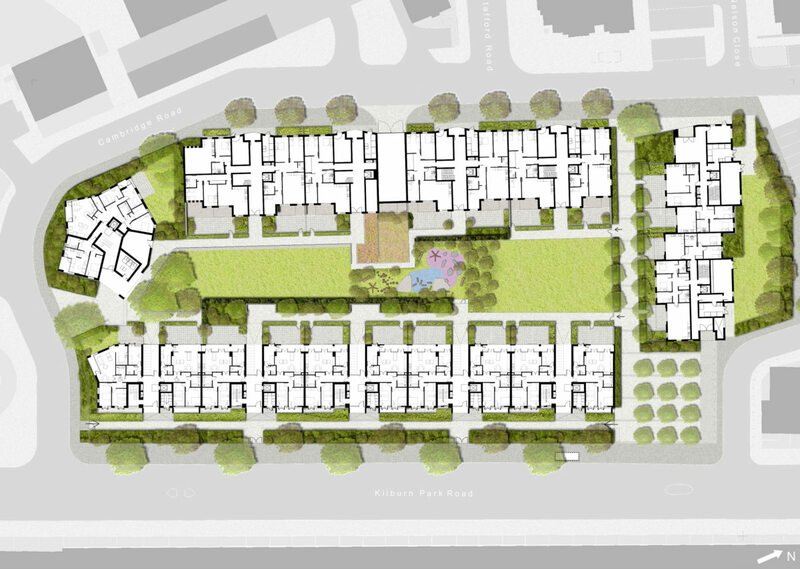 ABA & LDS’s scheme will provide 229 new dwellings, replacing the existing 1970s Bronte House and Fielding House towers and re-establishing Kilburn Park Road as one of the Borough’s grand tree-lined avenues. 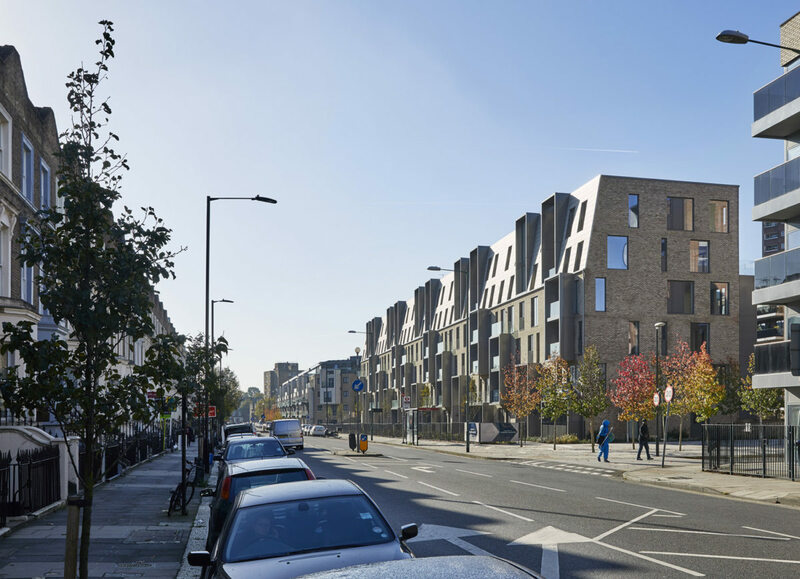 The site masterplan reinstates the historic Victorian street pattern of South Kilburn with dynamic, outward facing, active street frontages and frequent ground level entrances. 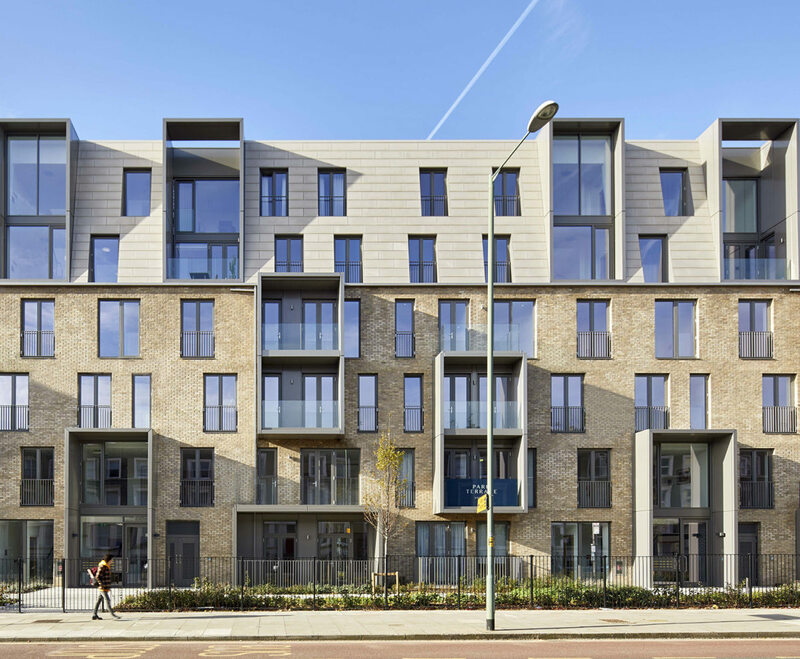 The new six and seven-storey buildings are articulated with bay windows, balconies and sloping roofs. 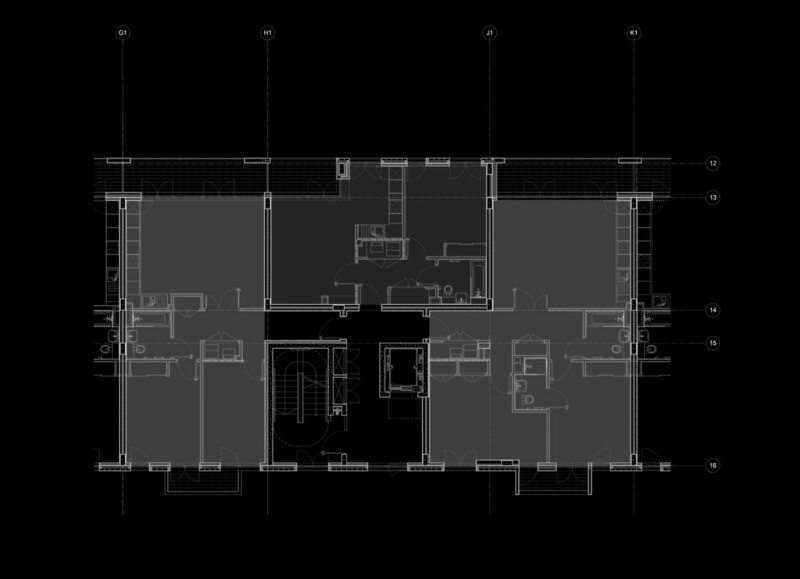 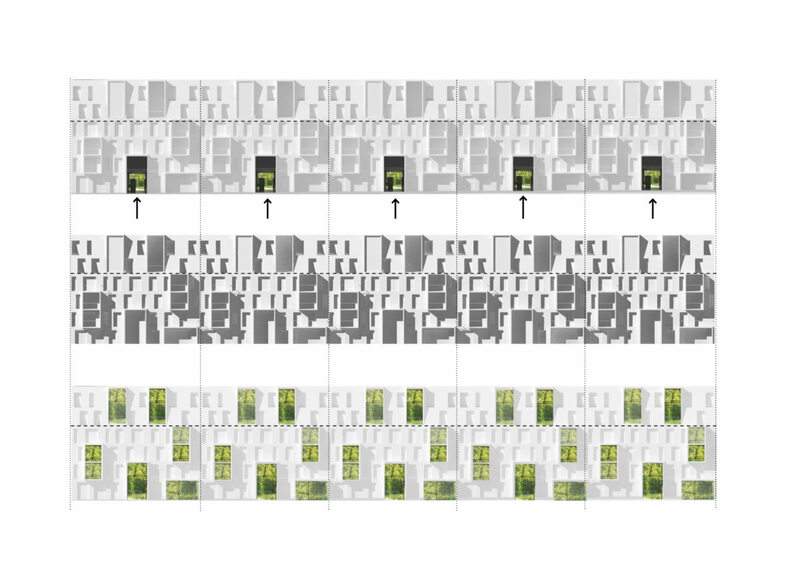 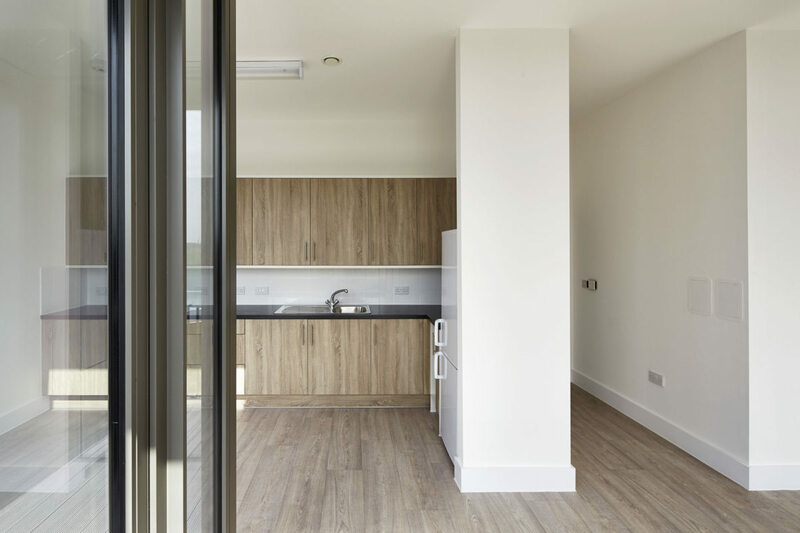 These elements reinterpret the mansion block typology and introduce domestic scale, in contrast to the monolithic towers that currently occupy the site. 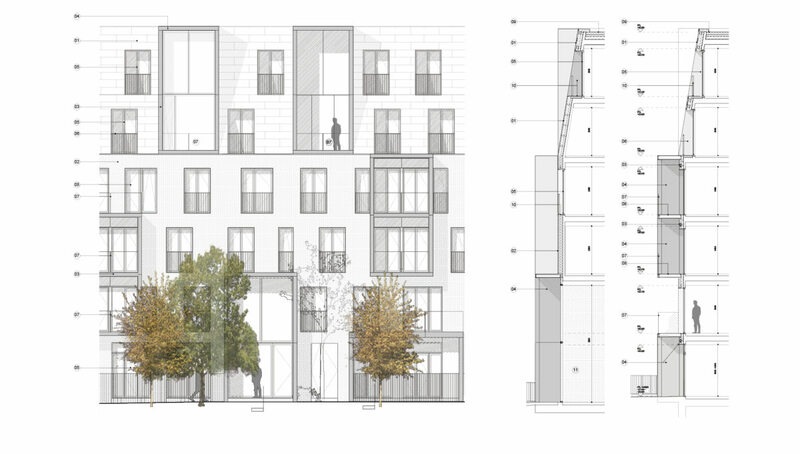 ABA’s design for the east terrace forms an urbane new residential frontage for Kilburn Park Road. 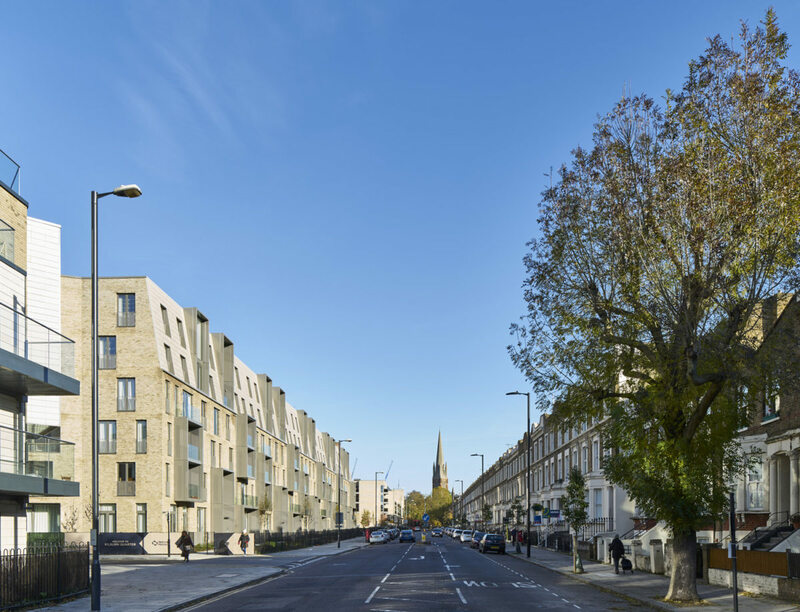 The building is set back from the street to offer a 120m long, 8m deep landscaped forecourt and double row of street trees to soften and green this major Kilburn thoroughfare. 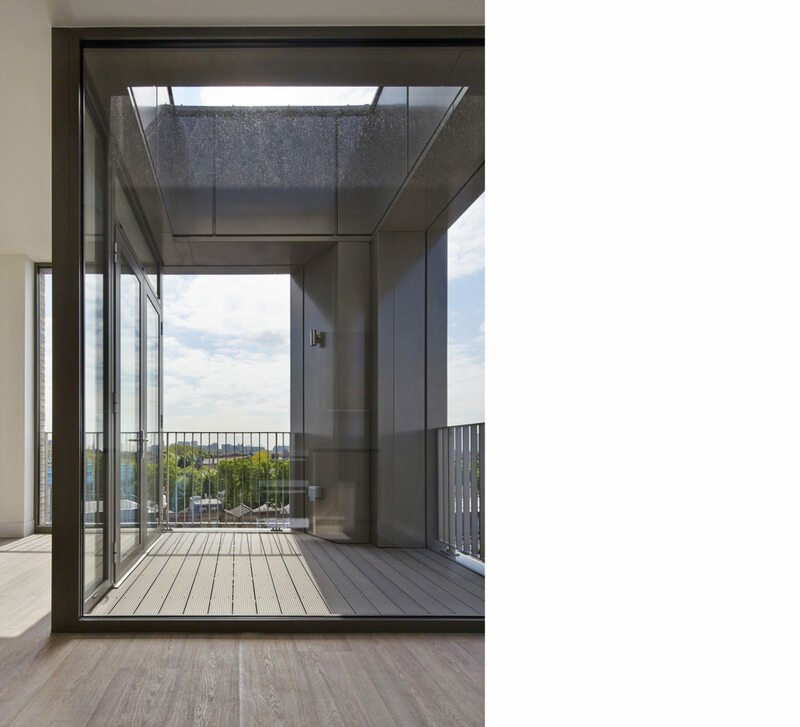 The new building is characterised by a series of two storey high bays that delineate grand communal entrances and private upper storey balconies. 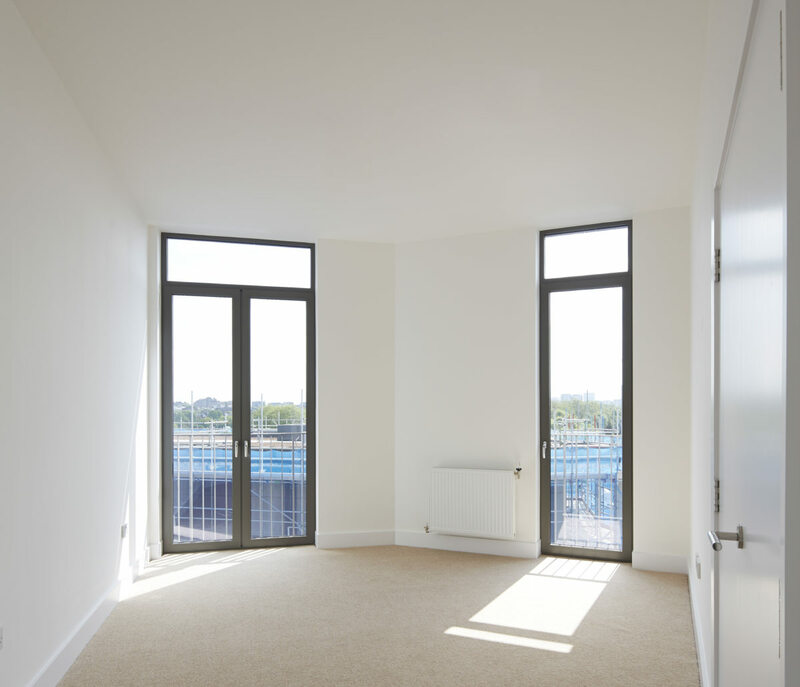 The entrances will provide clear views through to the communal gardens. 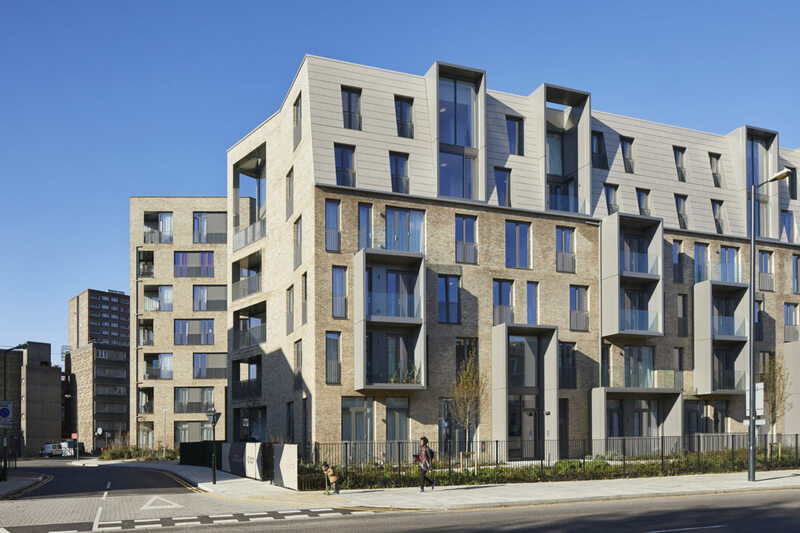 The upper floors of the buildings slope back to form an extended mansard roof, punctuated with incised and projecting dormers, with two storey elements that reflect the studio windows gables and exuberant rooflines of nearby Maida Vale. 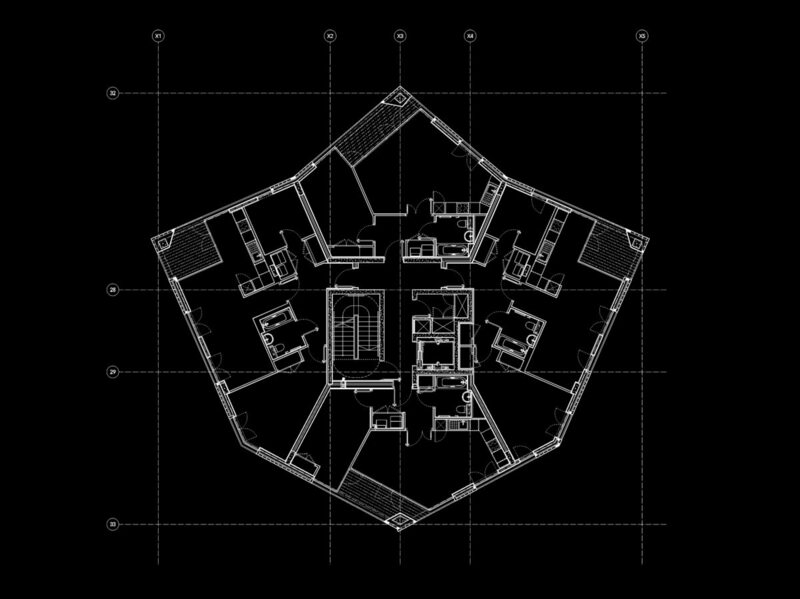 ABA’s south ‘gateway’ building employs a distinct leaf-shaped geometric plan, in response to the complex junction between Cambridge Road, Stuart Road and Kilburn Park Road to the south of the site. 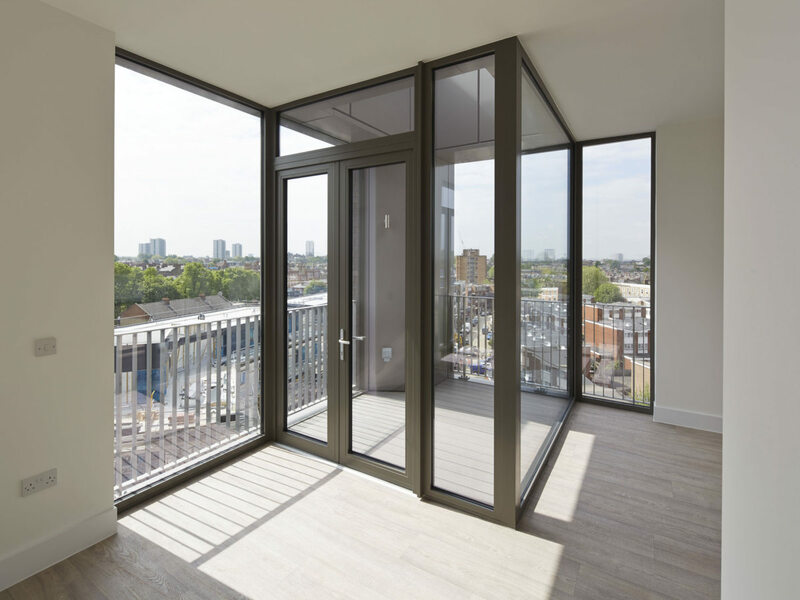 The faceted plan creates landscaped ‘niches’ at ground level and on upper floors generates 100% double aspect flats with 270 degree views. 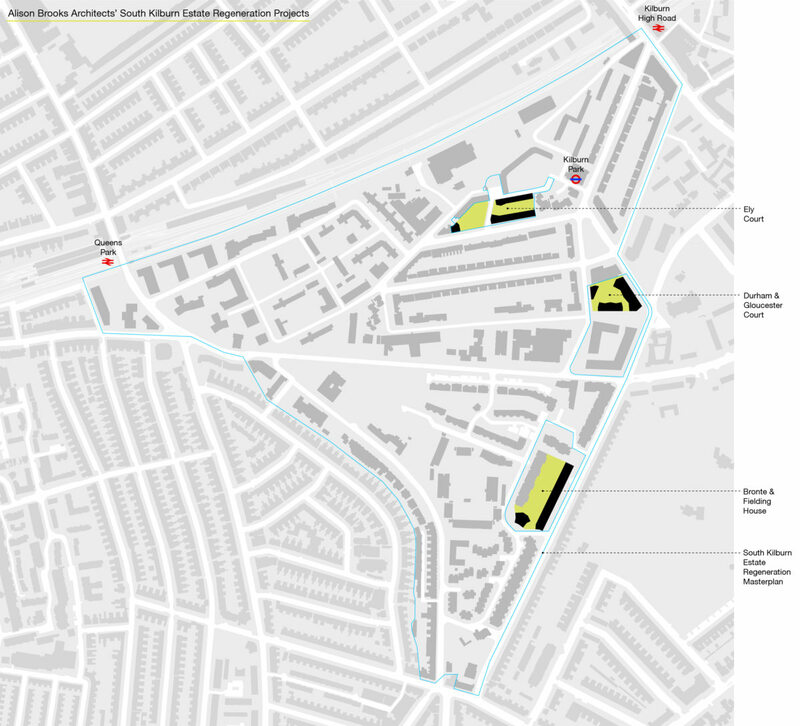 The 15-year regeneration strategy of the South Kilburn Partnership, of which The London Borough of Brent Council is a key partner, will see the phased development of the area until 2025. 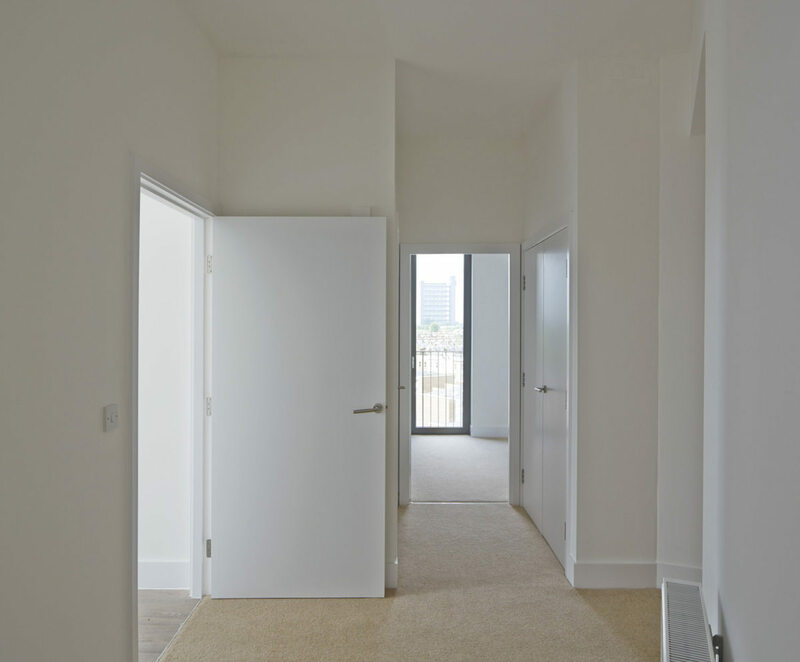 The primary objective of the programme is to deliver better homes, in a safer and more sustainable environment, for the existing and future residents of South Kilburn and address the inequalities which currently exist between the estate and the surrounding areas.